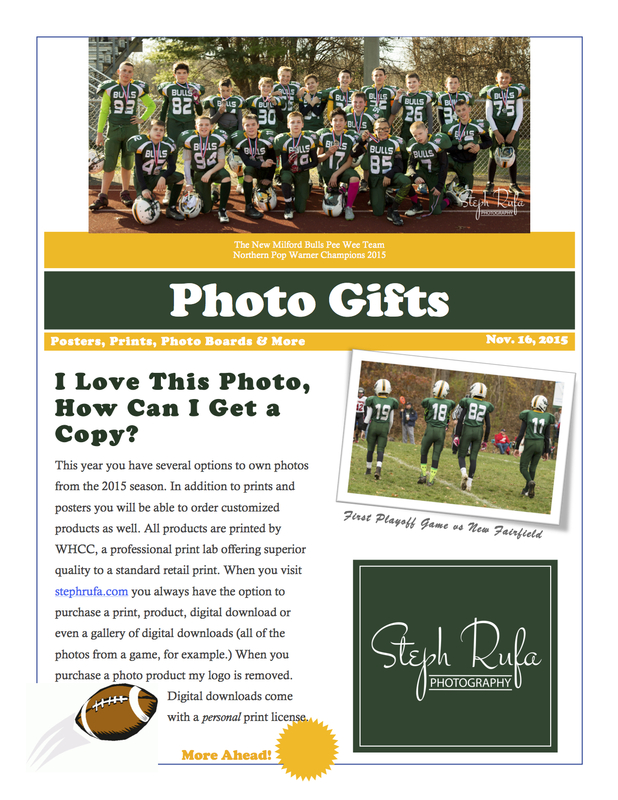 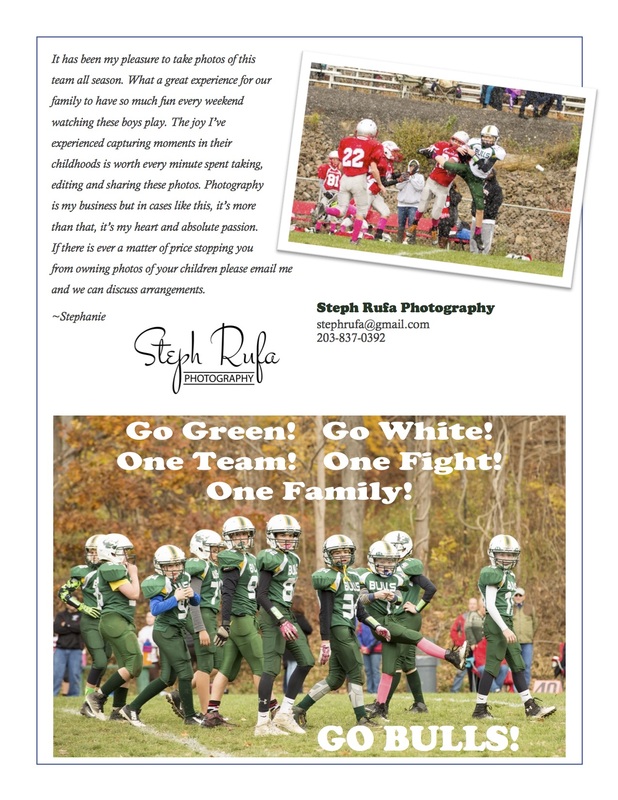 New Milford Bulls Custom Football Sports Poster - "So, I've been thinking..."
Interested in a New Milford Bulls Custom Football Sports Poster by Steph Rufa Photography? 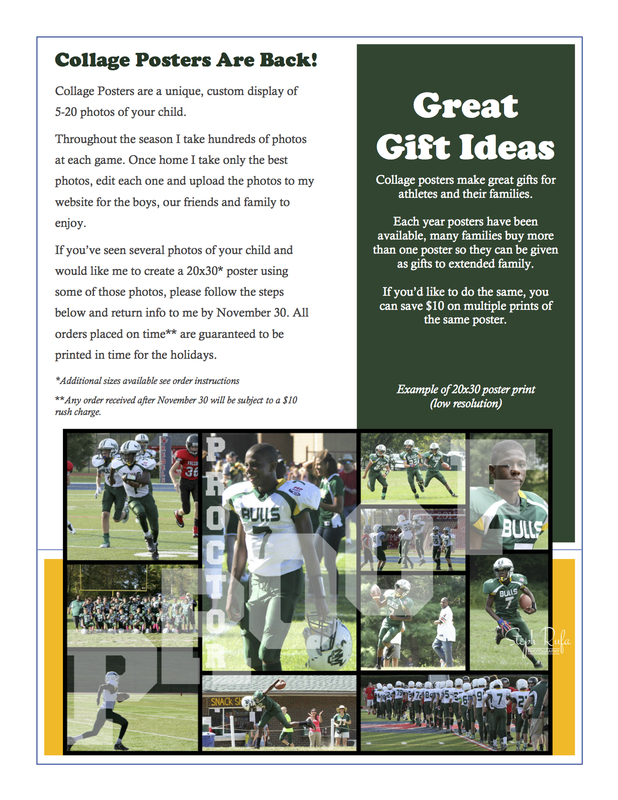 If you have questions or would like more information please fill out the contact form below and I will follow up with you. 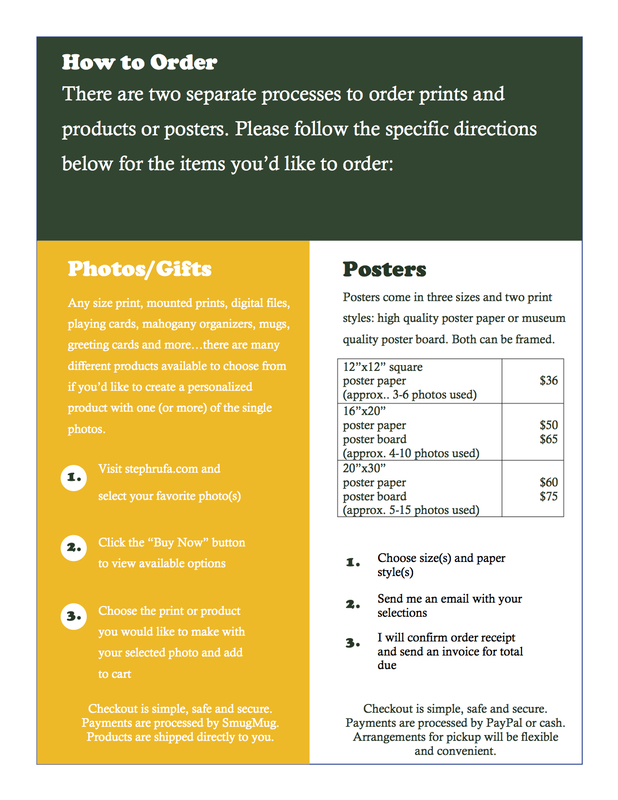 If you’d like to see sample posters please click to view the Custom Sports Poster Gallery.